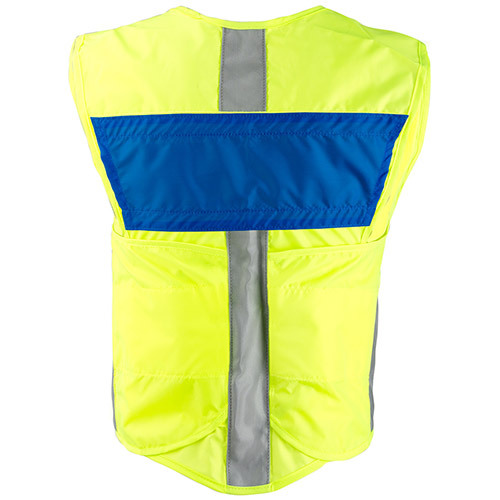 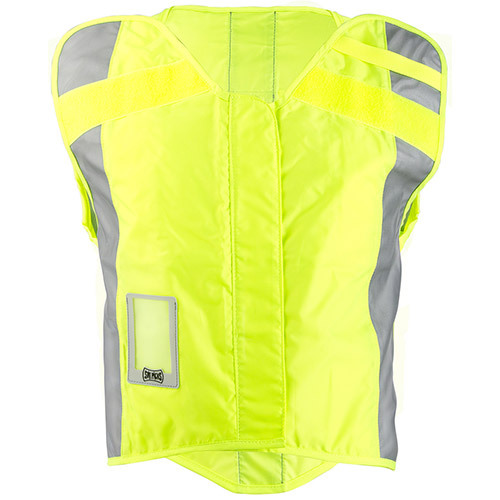 This high visibility ANSI safety vest ensures you can be seen at the scene of an accident or other incident, wether day or night. This fluorescent high visibility ANSI safety vest keeps personal safe. This ANSI safety vest is designed for roadway accidents and medics who require a highway EMS vest. One adjustable size fits everyone on staff comfortably. Our EMS vest is also an ergonomic alternative for medics who cannot (or choose not to) wear a backpack. 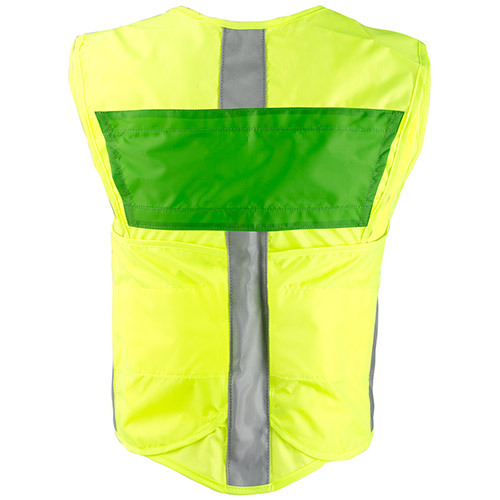 Not only just for Medics, make sure your traffic controllers, crossing guards, parking operators, road crews and other outdoor workers are visible to the traffic around them.